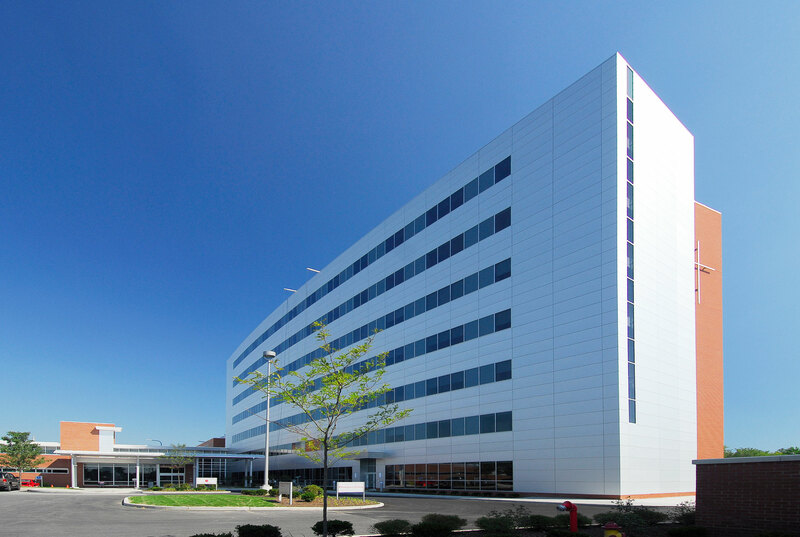 The project includes the construction of two stories above the existing surgery suites, a six-story 184,000 sq. ft. tower built above the existing lobby and post-anesthesia care unit. 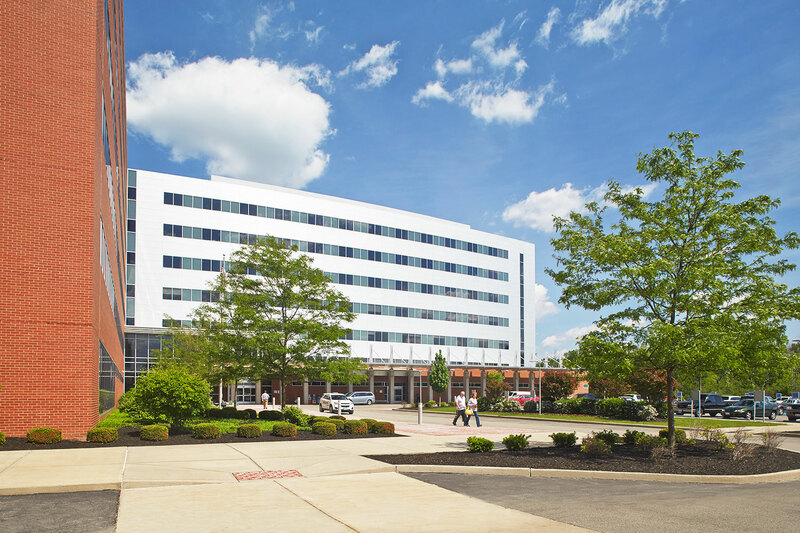 The Boardman addition includes 32 telemetry, medical and surgical beds, 6 intensive care beds and 5 operating rooms, which will bring the total number of operating rooms at Boardman to 10 which also includes 20 preoperative and secondary recovery beds. 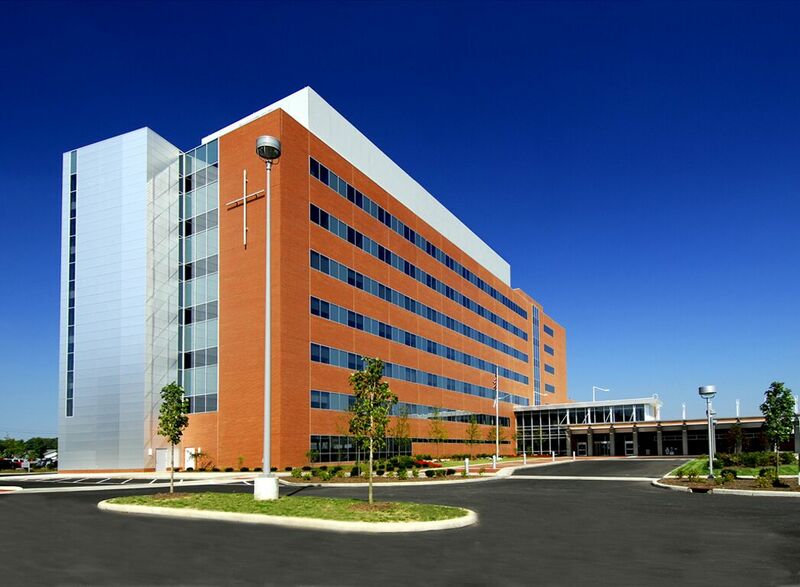 In addition, 14 labor and delivery rooms and 3 operating rooms, 33 postpartum rooms and a new 25-bed neonatal intensive care unit were added to accommodate the relocation of the delivery and neonatal unit, which is operated by Akron Children’s Hospital. The project also included 50,000 sq. ft. of renovation work throughout the existing hospital. 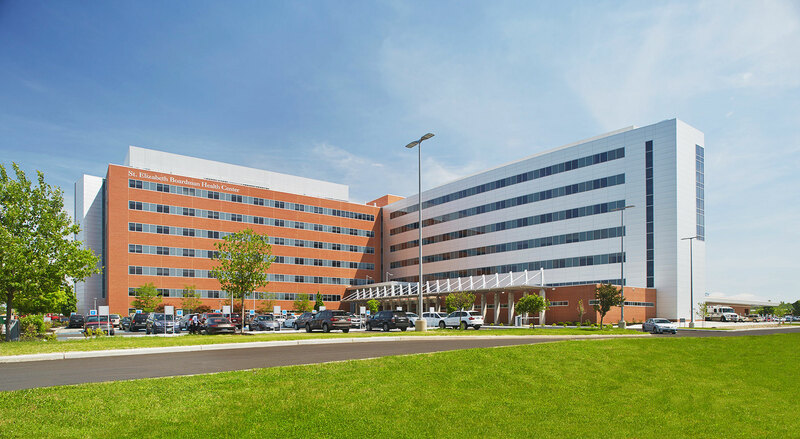 This included renovations to the intensive care unit (ICU), post anesthesia care unit (PACU), laboratory, pharmacy, surgery suites, morgue, central sterile, gift shop, locker room, dining room and kitchen. 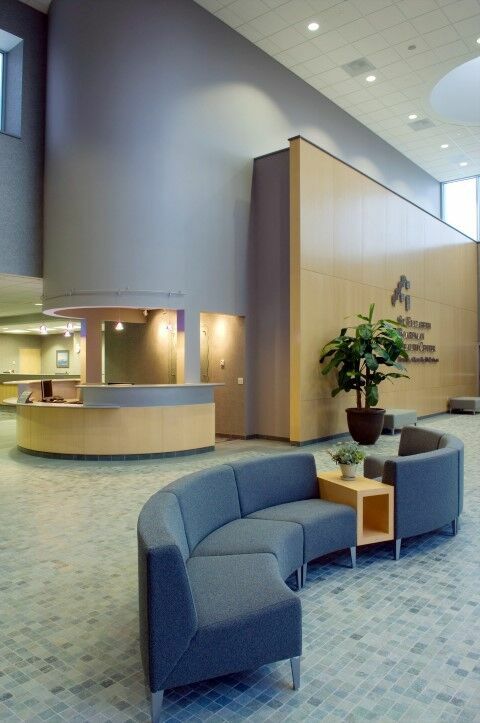 Careful planning and coordination with the hospital was crucial, as staff offices and departments sometimes needed to move to temporary swing spaces in order to keep the hospital operational during the renovations.